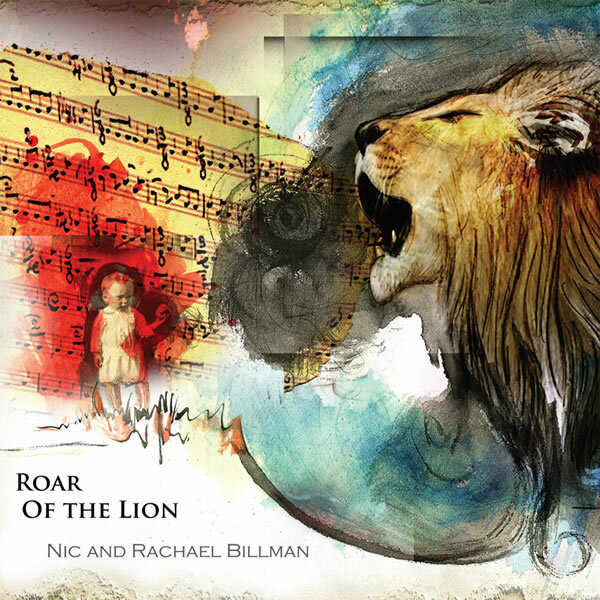 Roar of the Lion was our first ever studio project recorded in two of Nashville’s premier studios. 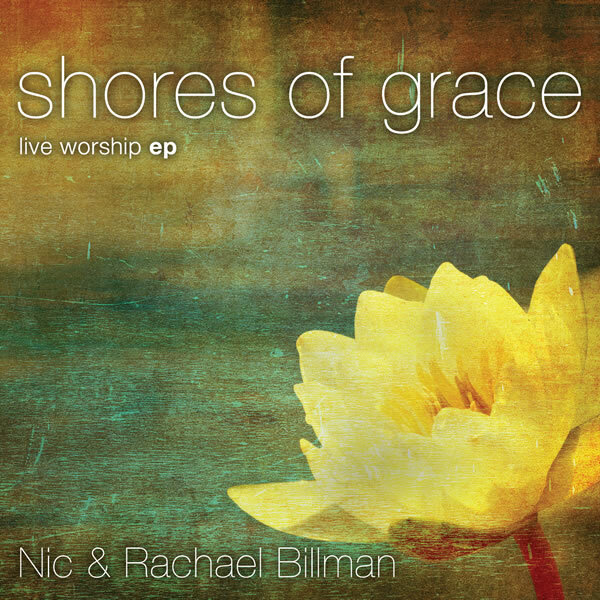 This album is the perfect combination of studio quality and live passion. As we worshipped the studio was full of Papa’s presence and it translates onto the album! 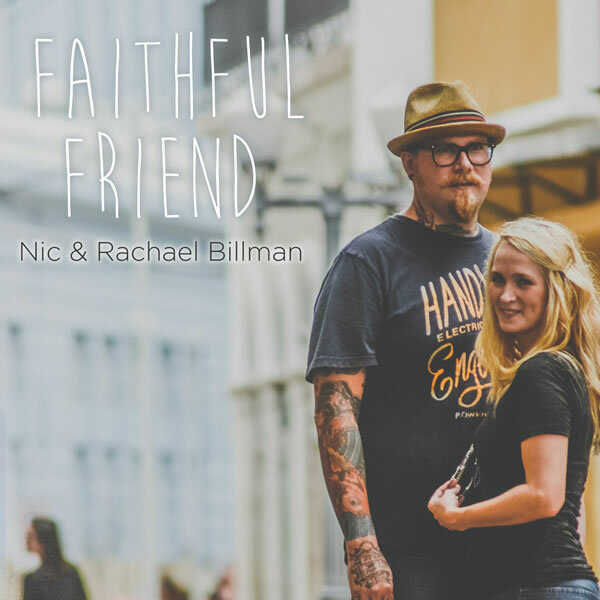 The album has seven tracks including the title track “Roar of the Lion”, and “Bethany” a special song that came from an encounter that Nic and Rachael had during the time of the recording and led to the vision for “Project Bethany”.